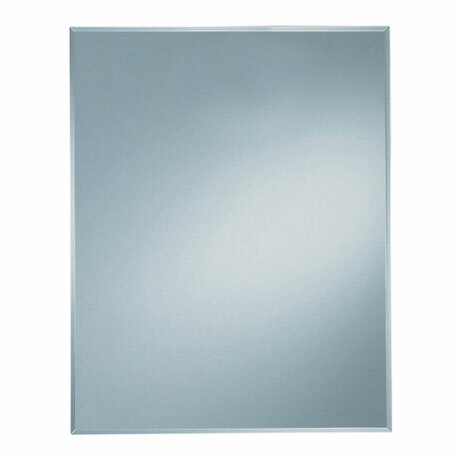 This contemporary Capricorn Mirror from Vitra will bring a modern feel to your bathroom. Adding a mirror helps to give a sense of greater space by reflecting light. All Vitra mirrors are manufactured to high standard and are backed by a 5 year guarantee.